Owner, Alberto Gonzalez’s home of Jalisco, Mexico is the inspiration behind the taste and feel of Los Altos. 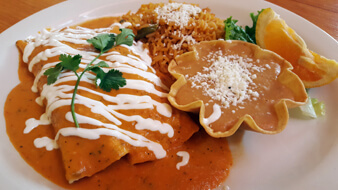 Come and taste a sampling of Jalisco in every bite. With daily specials and handmade tortillas, the commitment to traditional cooking by our family owned and operated restaurant captures the true spirit of Mexico. 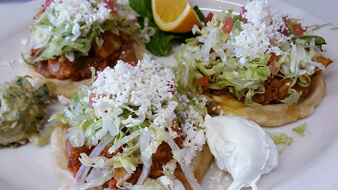 Our authentic style boasts menudo, barbacoa, tacos, burritos, tortas, sopes, and more. 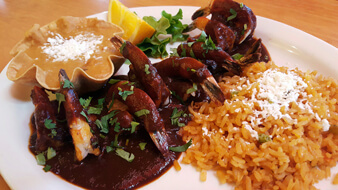 From fresh seafood to traditional favorites, stop by for a bite of mouthwatering Mexican food. There’s something tantalizing for everyone.